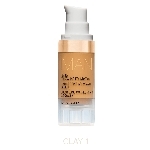 This versatile wet/dry foundation evens out skin tone and texture by deflecting light from imperfections. 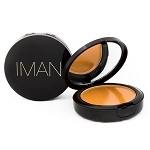 Contains Vitamin E. Paraben Free. 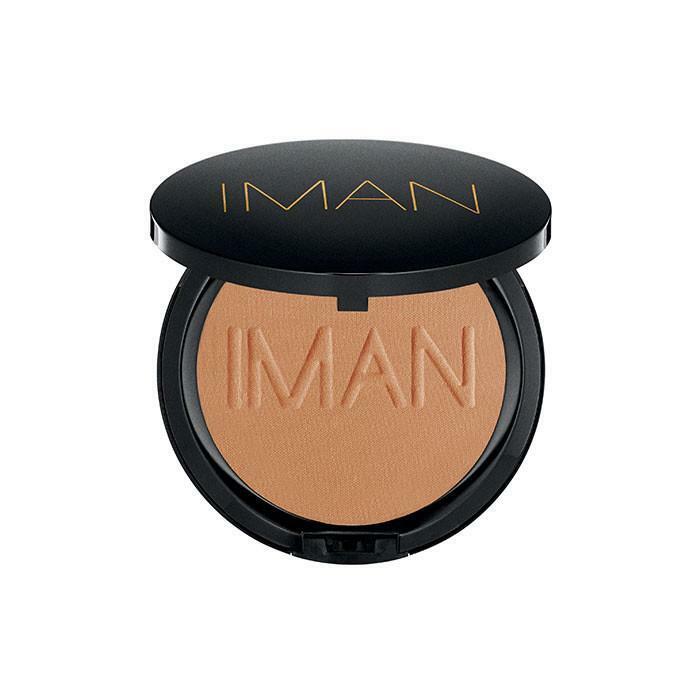 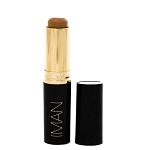 IMAN Luminous Foundation has a versatile wet/dry powder formula that evens out skin tone and texture by deflecting light from imperfection. 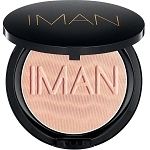 It contains Vitamin E and blends with the skin providing medium-to-full coverage and light reflecting pearl that imparts a beautiful, healthy glow. 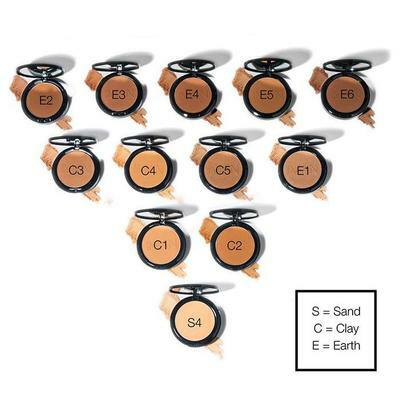 11 shades to find your perfect match and match the undertone of your skin.